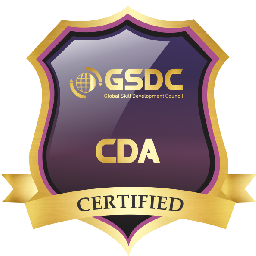 GSDC's Certified DevOps Architect focus is to lead the DevOps practices with existing architecture. This Certification syllabus is designed for professionals who are engaged in the designing, implementing, and managing the DevOps deployment pipelines and tool chains which are used to support Continuous Integration, Continuous Delivery, Continuous Testing and potentially Continuous Deployment. Syllabus has strong focus on architecting the DevOps culture, Principles, tools, metrics and DevOps adoption. 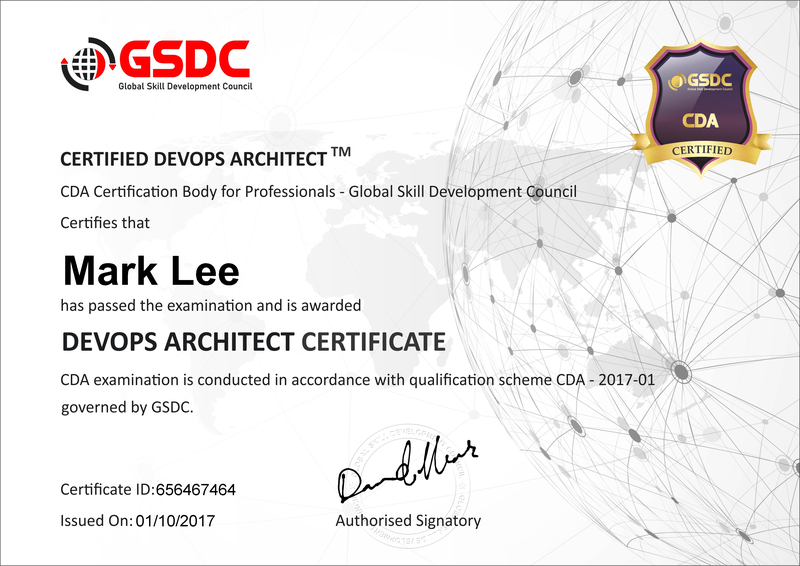 This certification positions learners to successfully complete the Certified DevOps Architect exam. How to to design, implementation, and management of DevOps deployment pipelines and toolchains that support Continuous Integration, Continuous Delivery, Continuous Testing and, potentially Continuous Deployment. It helps to understand ways to defining or integrating underpinning processes, metrics, APIs and cultural considerations. Comprehensive overview for understanding the DevOps competencies needed to improve time-to-market, flow of value through the Continuous Delivery Pipeline. 1. Understanding the importance of continuous integration, continuous testing, and be ready to apply for same. 6. Understanding Continuous Integration (Cl), such as version control, builds, and remediation. 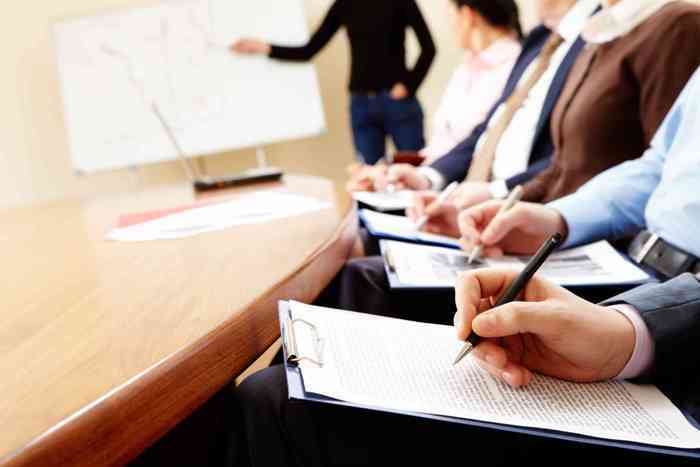 The target audience for Certified DevOps Architect Certification is professionals across all IT practices. Anyone who is a part any kind of IT project or wish to understand the DevOps methodology will benefit from this course. Opportunity to boost your Devops credentials. Expert level skills in DevOps Architect. There will be an online training followed by multiple choice exam of 40 marks. You need to acquire 26+ marks to clear the exam.